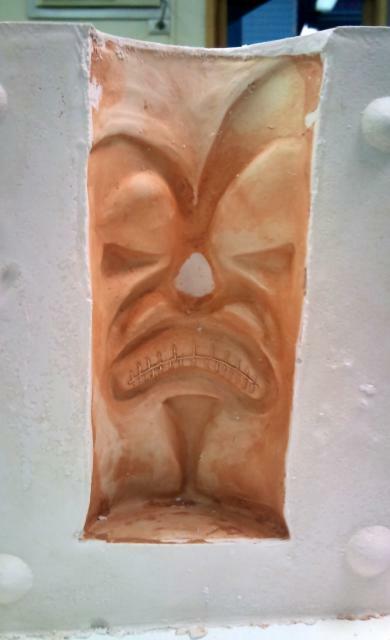 Robbie ‘Rat’ Toth is a tiki nut from down Melbourne way. 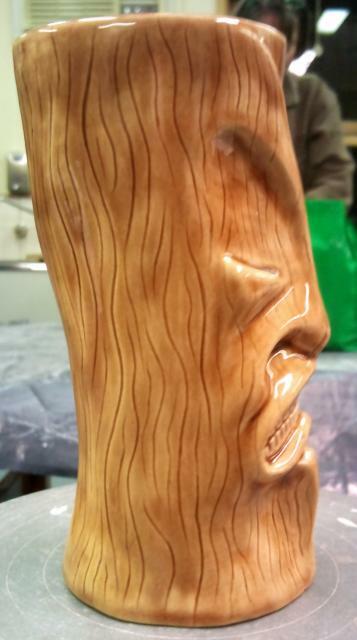 I first met him last year at one of the Sydney Alternative Markets, and it’s safe to say we hit it off straight away – sharing a love of all things tiki and kustom kulture in general. 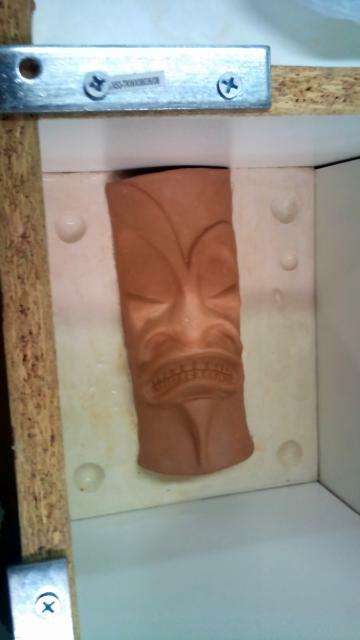 Robbie has a very nice collection of tiki mugs at home, but apparently this wasn’t enough for this little black duck. No sireee. 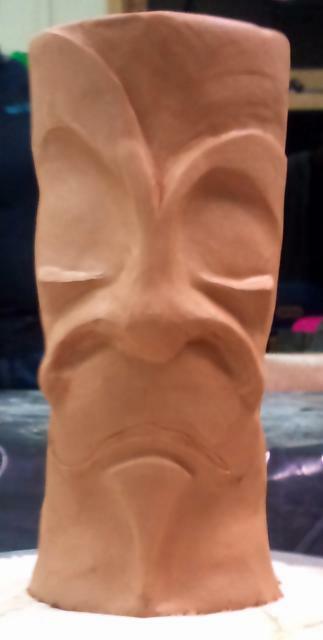 You see, he had the hankering to have a go at making his own tiki mugs. As you can see from the pics he’s done a pretty damn impressive job of it! 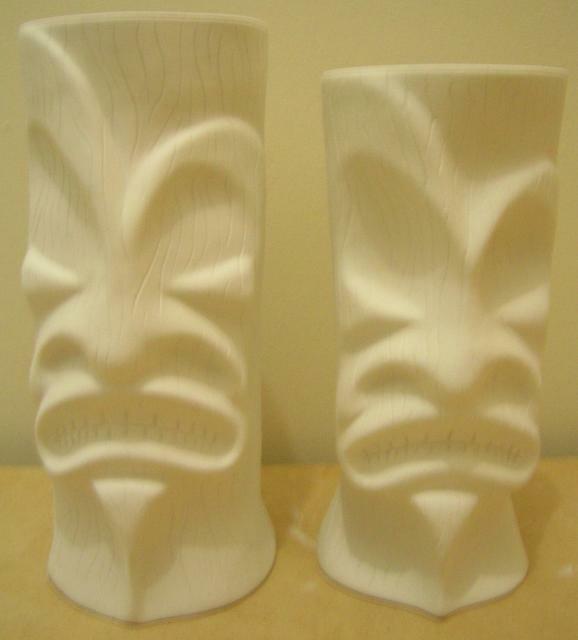 If you’re interested in seeing the full story on his mug making, check out the thread here on Tiki Central where he covers all of his steps – both good and bad! 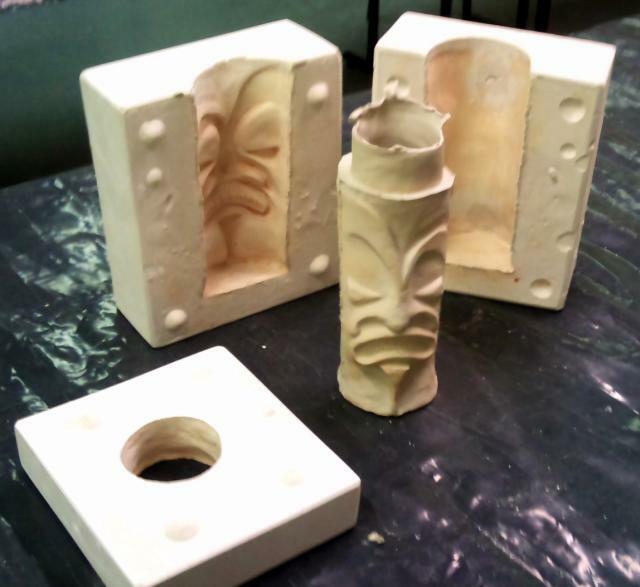 If you’ve ever contemplated making your mugs, it’s a great insight into the process and the pitfalls for a beginner.